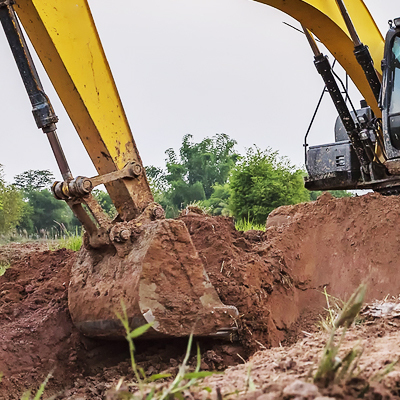 Earth retention is needed for various reasons, including re-mediating areas with compromised slope stability, providing support at excavation sites, and deep cuts. A variety of techniques can be used for earth retention. 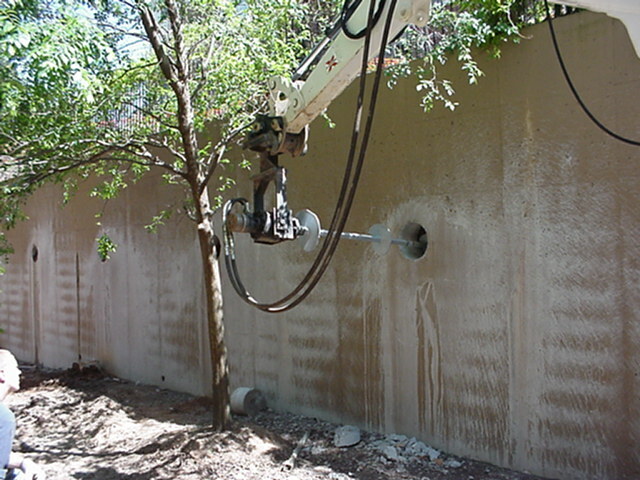 The technique utilized per application is based on the following issues: level of instability during construction, space available for systems during construction, access, depth of excavation, schedule, and cost of construction. Gibson’s Pressure Grouting offers custom solutions, most frequently using anchor systems, soil nailing, and tiebacks. 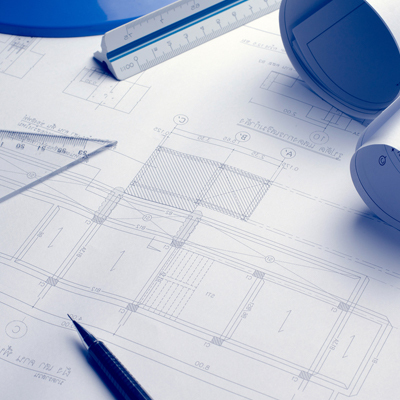 Our geotechnical engineers can assess your project site to determine the most cost effective solution for your needs.